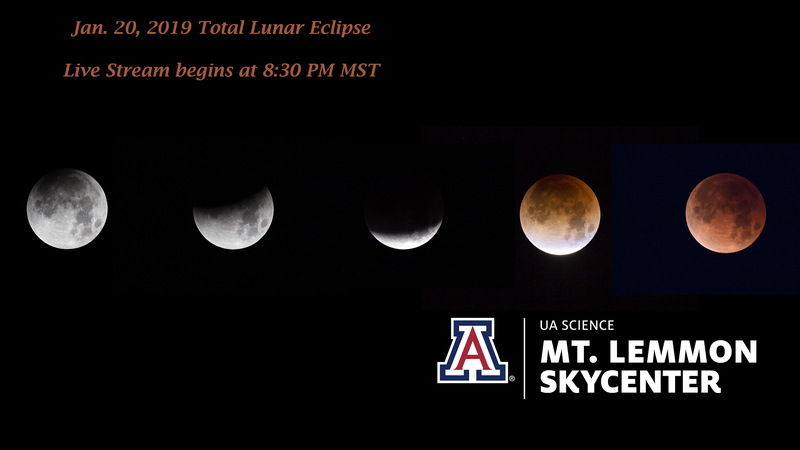 Watch the archive of our live stream of the Total Lunar Eclipse on You Tube here. Consider subscribing to our channel for future astronomical programming. Thanks!